The Mavericks from Deadpan Films on Vimeo. 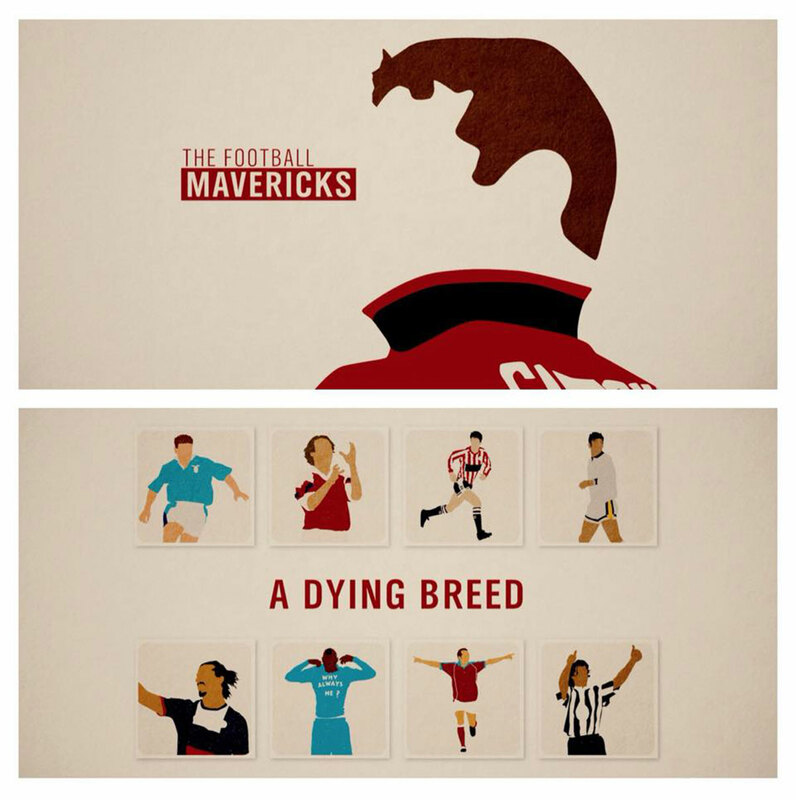 In 2015 Deadpan Films created and produced ‘The Football Mavericks’ for ITV. From George Best to Paul Gascoigne to Zlatan Ibrahimovic, it told the story of those uniquely gifted footballers whose antics made them terrace icons. This was followed in 2016 with ‘The Snooker Mavericks’, ‘The Darts Mavericks’, ‘The Boxing Mavericks’ and ‘The Motorsport Mavericks’.